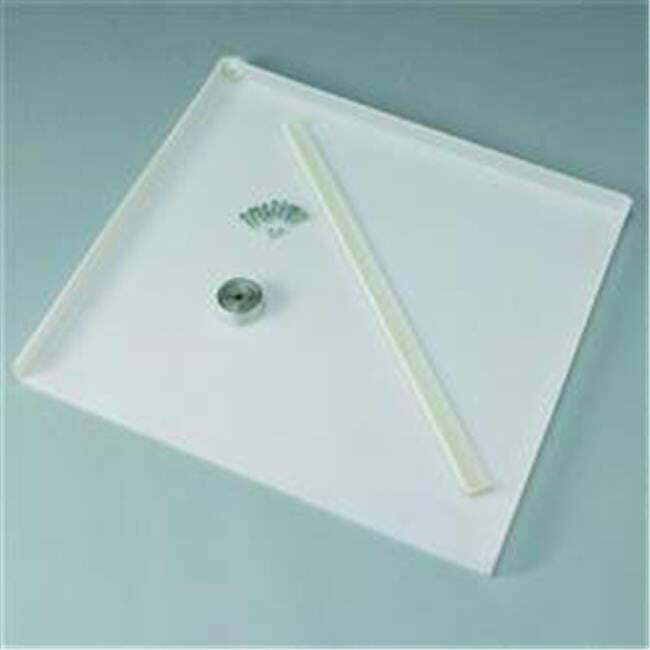 Placing a drain pan under any water-using appliance is always a good idea. Our durable and waterproof drain-a-way™ pans are created especially for splendide appliances and utilize rotational molding to provide a seamless construction, uniform wall thickness and dense corners that absorb shocks and stresses where they occur most. Pans come in sizes listed below or can be manufactured for your application at a minimal charge.